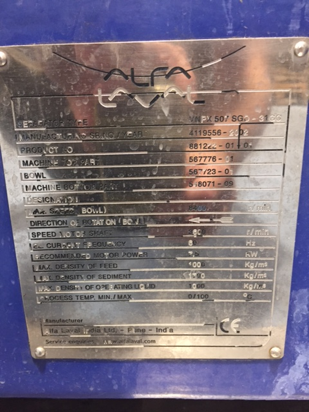 Speed motor shaft 3600 r/min. 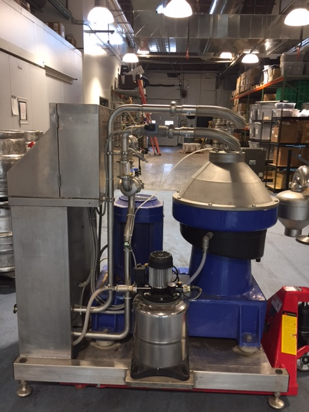 Last used in beer production. 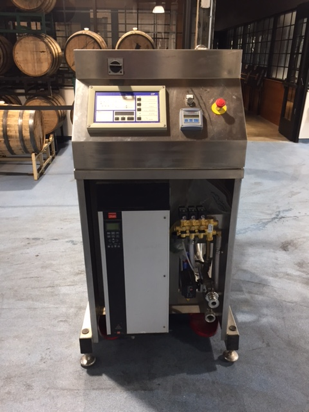 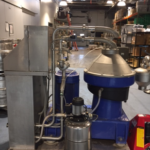 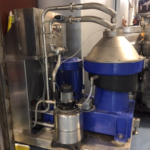 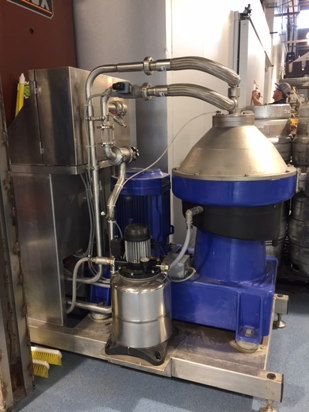 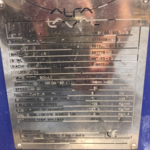 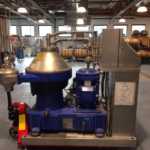 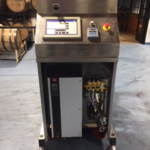 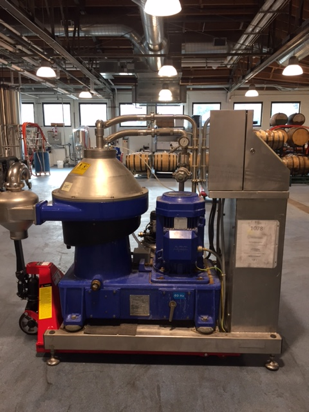 The original Owner upgraded to larger centrifuges and has put this on the market for sale.